The New Castle Historical Society was chartered to discover, preserve and communicate knowledge of the history of the Town of New Castle. The Horace Greeley House, the Greeley family's country home from 1864-1872, is the headquarters for the Society's programs, exhibits, and extensive research resources. The Museum Archives include books, photographs, costumes, maps, local diaries, and merchants' records. 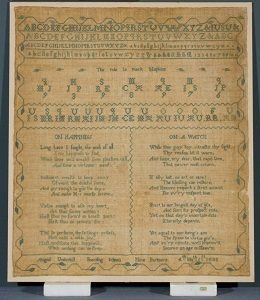 Special collections include information about the Quakers. 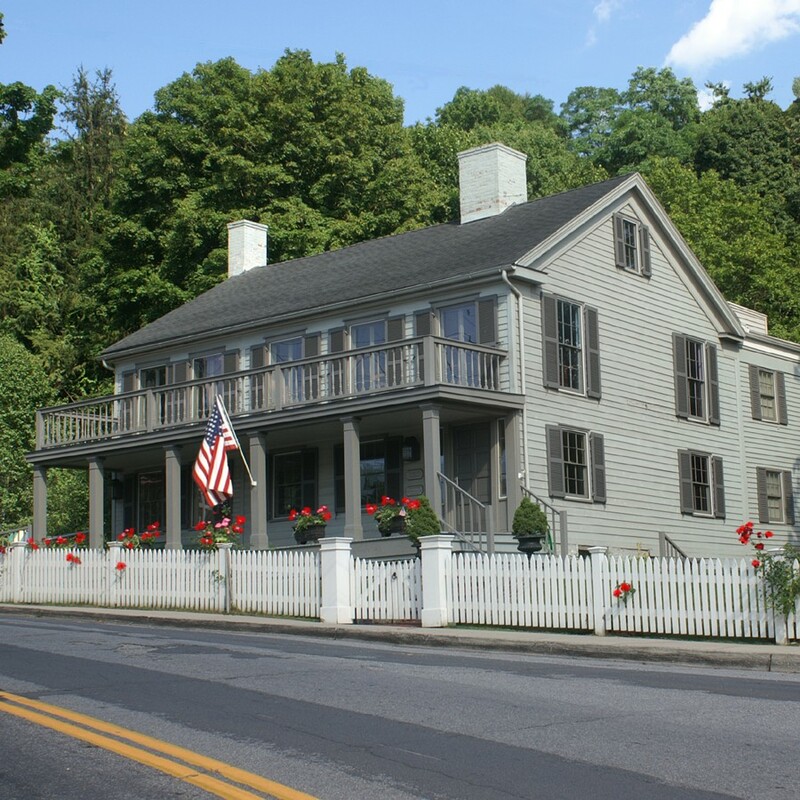 The Horace Greeley House is listed on the National Register of Historic Places. It provides a handsome example of 19th century architecture as well as having historic significance as the former home of one of the town's most celebrated residents. The house is situated on a hillside close to the center of town, where it has been a well-loved landmark for nearly 150 years. The New Castle Historical Society, chartered as a non-profit organization by New York State in 1966, actively pursues its mission to discover, preserve and disseminate the history of the Town of New Castle. Over 150 working volunteers, serving under the leadership of the Board of Trustees and an executive director, staff the Society's programs. The NCHS maintains a particularly active partnership with local schools, and provides programs and research opportunities for other groups and individuals of all ages. Hours: Tuesday, Wednesday, Thursday and Saturday 1-4 p.m. for public tours. Appointments may be made for other times and for group tours by calling the Museum at (914) 238-4666. The Museum Gift Shop will be open during posted hours. The Horace Greeley House is handicapped accessible. The Museum grounds also include gardens with period plantings.